The force called Jin (勁) is first generated at the body center of mass by core muscles around the hips and lower back. The ordinary muscles are not used as a source of power. This generated Jin (勁) is transmitted from the sacrum and spine toward the feet and hands through the legs and arms with the power distribution system called Chan Si Jin (纏絲勁) in Taijiquan (太極拳). The jin (勁) is the power created using the connected and related movements of the whole entire body. It differs from the power created by partial muscles in the body. The various joints and muscles in the body must be coordinated to work together in perfect alignment so that it allows to create efficient channels of power conduction. Neijin (内勁) is defined as a total system which has one big engine placed at Dantian (丹田) and its perfect power distribution system as a kinetic chain. If you want to learn the Neijin (内勁), you need to find a right Taijiquan (太極拳) master or instructor who succeeds the tradition. Once you acquired the Neijin (内勁), then you can practice by yourself and continue to improve. 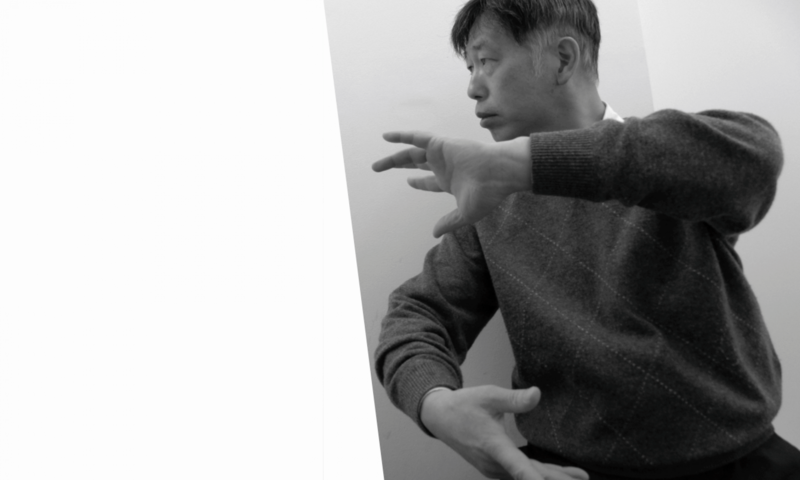 It is because that all Taijiquan (太極拳) movements are provided by the one common Neijin (内勁) like a professional golf swings. The traditional theory exists in only one, no matter what style of Taijiquan (太極拳) forms. Acquisition of the Neijin (内勁) will bring you a higher level stage. It helps you to understand the in-depth perspective element in martial arts called Yi (意) which means the mind, the control center. Also, you could be able to feel Qi (気) more strongly. It is because that the follow of Qi (気) and Jin (勁) are partly harmonized in the same channels.